View More In Commercial Restaurant Sinks. If you have any questions about this product by Fausett International, contact us by completing and submitting the form below. If you are looking for a specif part number, please include it with your message. 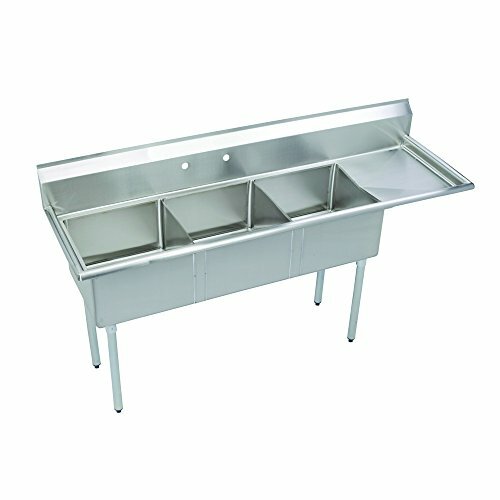 ACE Economy 3 Compartment Stainless Steel Mini Sink with Left and Right Drainboards, 14" x 10" x 10", ETL Certified.